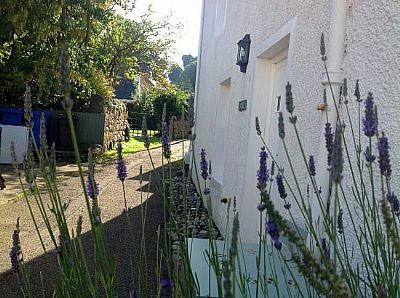 This beautifully and newly renovated Fisherman's Cottage has been in the same family since it was built in the early 19th Century, but is now available for holiday rental. 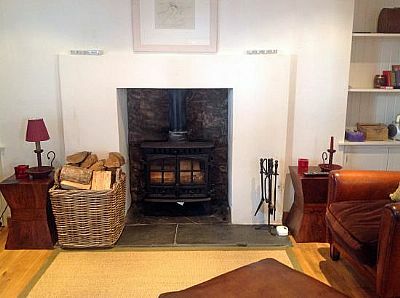 The cottage is located in a quiet lane, or 'vennel', within a conservation area, and is just some 20 yards from the sea. Beautifully restored with 2 bedrooms (sleeping 4), furnished to a high standard and finished in keeping with its heritage, but with all the modern comforts makes it an ideal retreat for those wishing to get away from it all or to explore the wider Highlands of Scotland.